Emotionally appealing to consumers is a core challenge in all modern shopping environments. 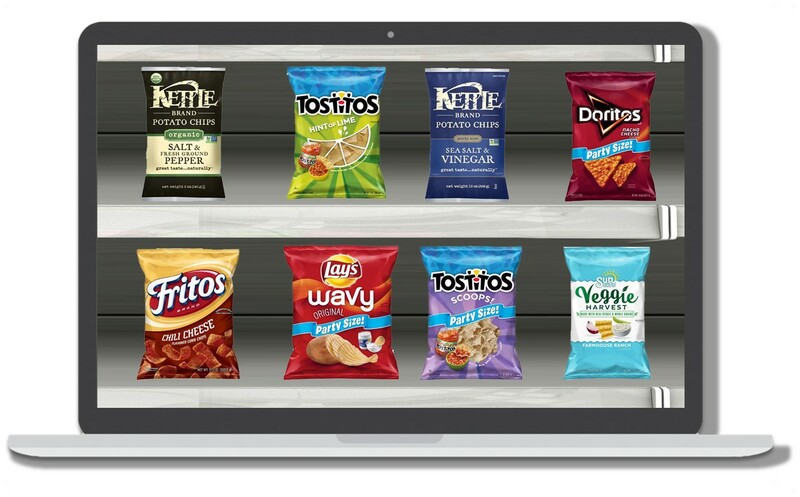 Multi-sensory communication through packaging offers businesses the chance to stand out and inspire . Gain package design validation through our unique research approach. From the very beginning of package development, all the way through to final design stages, we will be there to ensure the effectiveness of your packaging design decisions. Through our online feature this can all be done quickly, inexpensively and efficiently. For large samples, we test packaging in standardized tests, or in the studio for qualitative insights and a deep understanding of the impression given by the designs. 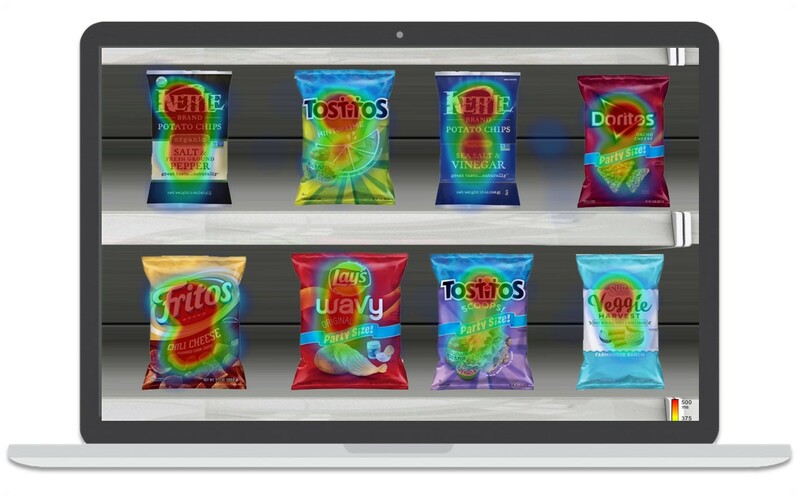 With implicit measurement we get closer to the shopper impulses and understanding processes that are often not explained rationally.